If you have less life than an opponent, you gain 6 life. 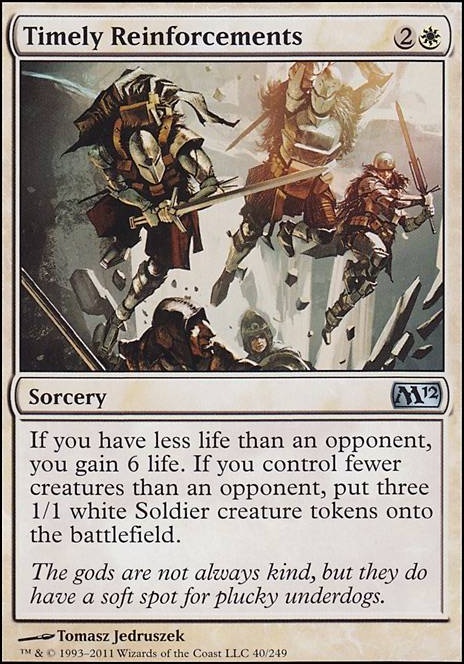 If you control fewer creatures than an opponent, put 3 1/1 white Soldier creature tokens onto the battlefield. Any deck that runs Time Sieve in a Thopter-Sword combo is alright in my book! This deck looks sweet! Play the long game because you need to have a backup plan, because although t3 Emrakul basically wins you the game, it does not actually win the game. 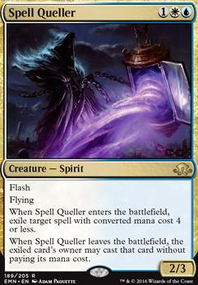 There is a very high chance that you just win on the spot, but Emrakul can be interacted with and then the deck pretty much does nothing, whereas in a more controlling shell, you could grind them out with man lands and burn. If I were to splash a color, it'd be white because of cards like Timely Reinforcements giving you great game against aggressive decks, as well as Lightning Helix giving the burn plan more credence. 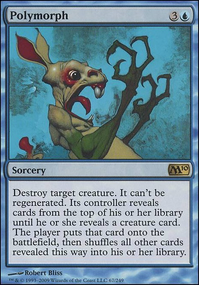 It also gives you access to the best SB cards in Modern. TL:DR I don't think an unhasted uncasted t3 Emrakul is powerful enough of a payoff to warrant an all in combo shell, however, I think the compact nature of the combo lends it to being a powerful tool in a slower deck. Having had a look, I'd personally be looking at that green splash with Firespout and Beast Within , but Jeskai can work. Timely Reinforcements will cover for a multitude of sins. If you are looking seriously at legion's landing, I'd look at a Promise of Bunrei / Intangible Virtue backup plan. 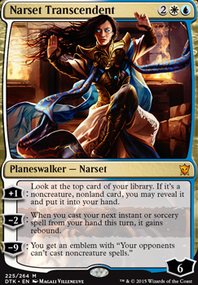 If your main strategy is flooding the board with tokens, I think a more suitable planeswalker could be Elspeth, Sun's Champion, who can also act as a board-wipe for larger creatures while leaving your tokens unaffected. 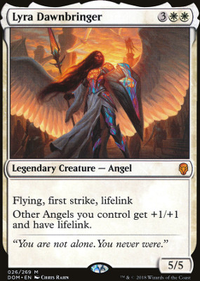 If she wasn't available, other versions of Elspeth or even Gideon, Ally of Zendikar could also be a big help here. A good enchantment you can add could be Parallel Lives, which does pretty much the same as Anointed Procession. 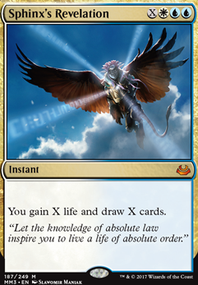 Of course a great addition would be Doubling Season, but it's a rather expensive card, so you might want to wait and see how much you'd like to invest in this deck first. Cheaper token producing spells you may want to consider could be Raise the Alarm, Spectral Procession and Timely Reinforcements. A good card that can played at any point of the game is also Secure the Wastes. Deck is honestly fine especially for starting out. You look like you did a reasonable amount of research into the direction you want to go. 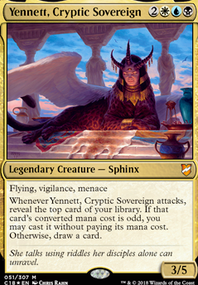 So somethings, even on a budget- 4th Cryptic Command is a must. You need a sideboard, you seem like you're all ready to have a competitive deck, sideboards and options are what make a deck competitive. I think one of the fun things in modern is learning how to play the deck and exploring options, with that in mind Hieroglyphic Illumination, Dream Eater, Jace, Unraveler of Secrets, Detention Sphereand Timely Reinforcements will probably end up not staying around the mainboard (unless your meta has lot of fast aggro damaging decks for Timely), and while they were just reprinted Celestial Colonnade is probably the first major change you should try and make to add to the deck, then Flooded Strand. Lands increase consistency, and just help you figure out stuff later. I hope that helps or gives your some validation to what you already knew or were looking for. 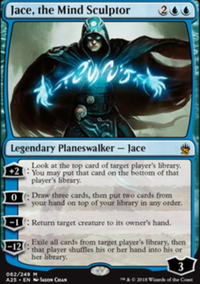 Have you thought about swapping the mainboard Timely Reinforcements for a third copy of Jace, the Mind Sculptor?